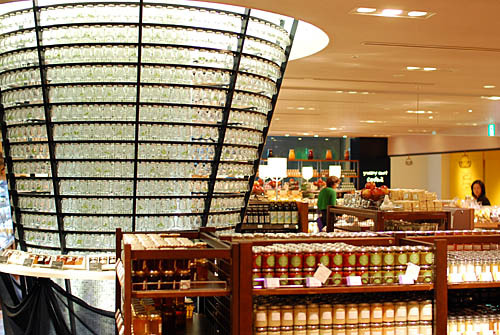 This gourmet grocery store offers a big selection of both imported and hard-to-find regional Japanese foods. 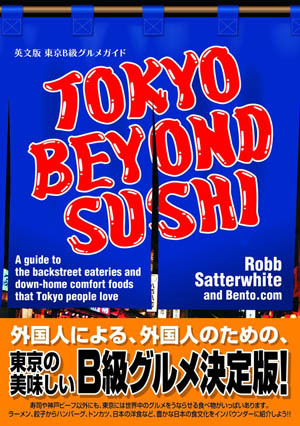 Everything from goat butter and Hokkaido artisinal cheeses to fresh ramen noodles from Kyushu. They also carry dozens and dozens of unusual jams, preserves, dips and relishes. And if you can't find it here you might find it nearby - four more gourmet shops, including a well-stocked tea shop and an excellent bakery, share the basement of the Gyre Building. Shibuya-ku, Jingumae 5-10-1, Gyre B1F.